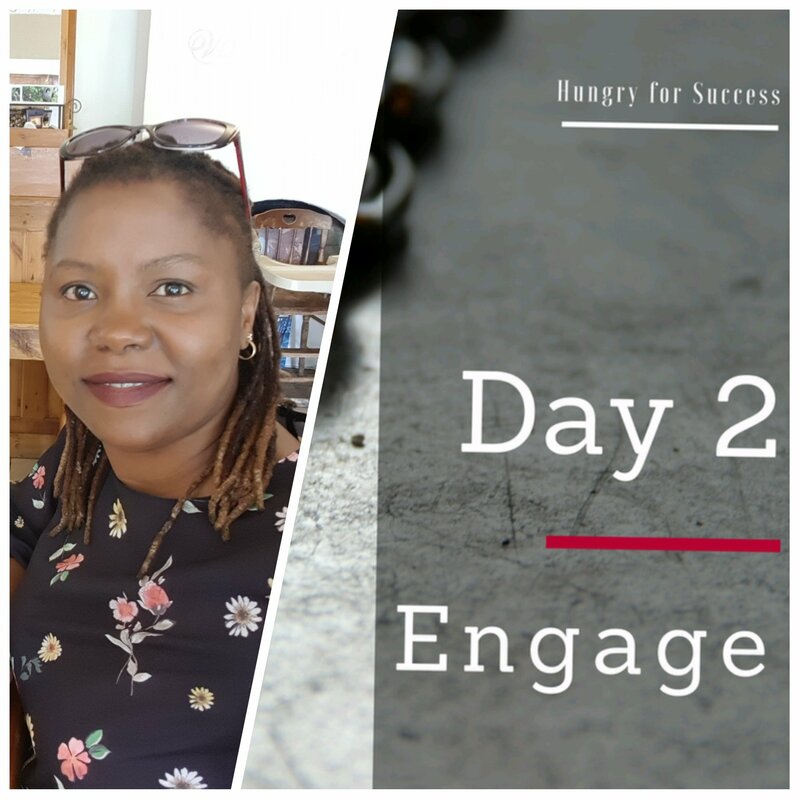 Mellany Msengezi Mariri | Are you engaged? Heaven shows up all the time. But we plan our time so that we show up in other places. I remember setting out my goals and plan for the new year. Today I decided to do a review and to my surprise I have areas that I have not started on but with some items I am way ahead. An issue I am particularly happy with is about my garden. I have totally decided to make time for it and am starting to see results. So what’s changed? I decided to engage and commit to it. I check on the plants often and water the plants. I now have a dedicated person to help with too. I am proud that I have over five different crops such as squash, spinach, potatoes, strawberries, covo, corn and more. My objective is to ensure my family has a variety of fresh garden veggies and soon fruit. Excess, maybe I will share with you!😀. I want to encourage you, check if you are investing time towards what you want to achieve. First step is to start, and then engage.